In 1945, the McColl-Frontenac Oil Company purchased the western section of what used to be the Barnet Mill site from the City of Burnaby. McColl-Frontenac handled the distribution of Texaco gas and built a new plant at the site for this purpose. The company built an improved road access to the plant which later became known as Texaco Drive. Competition from other refineries eventually forced the closure of this plant and in 1985 the area was acquired by the Municipality for the expansion of Barnet Marine Park. 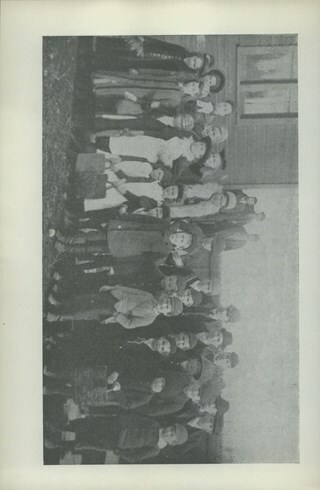 When the Barnet Mill began operations in 1899, the mill authorities opened a small school to accommodate the children of employees. The school was located in a remodelled harness-room beside the mill and Miss Phoebe Spragge was the first teacher at a salary of $40.00 per month. By 1907, the school had been moved to a purpose-built building where it remained in operation until the early 1950s. 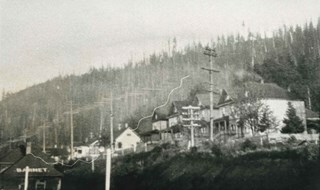 Shortly after the townsite of Port Moody was surveyed in the early 1880s, a resort community developed on the border of Burnaby and Port Moody that would come to be called Aliceville. Located near the north end of North Road, in 1886 the Canadian Pacific Railway established a flag station there and the settlement was named after Alice May Webster who, with her sister Mrs. Jenns, operated the Aliceville Hotel. The original Barnet mill burned down in 1909 after a dramatic explosion in the boiler house. 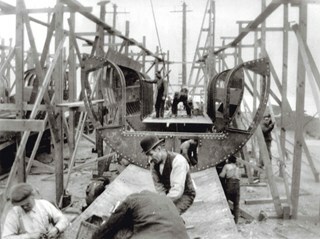 The company rebuilt a new plant, considered a model of mill construction. The company's timber was towed down the Pacific in huge rafts containing about 400,000 to 500,000 board feet. Mill capacity during a 10-hour day was 150,000 board feet with an amazing annual output of 50 million feet. 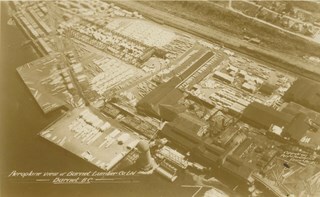 In 1925, the mill at Barnet was under new ownership and was known as the Barnet Lumber Company. 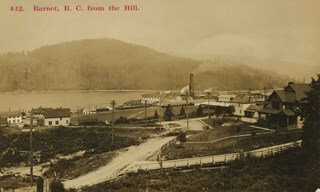 It was one of the most successful local employers in Burnaby until the 1930s, when the economic crisis of the Great Depression resulted in a strike at the mill. The City of Burnaby eventually assumed control of the site - including all of the homes - when the company failed to pay its taxes. The City then dismantled the mill and resold the property in two parts - the eastern section would become the Kapoor sawmill and the western portion, the McColl-Frontenac Oil Company. In 1939, Mr. Kapoor Singh Siddoo purchased the eastern section of the former Barnet Mill site from the City of Burnaby and founded Kapoor Sawmills Ltd. 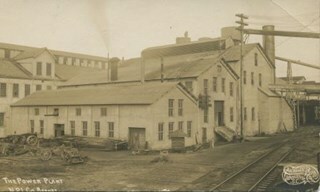 The mill was struck by disaster in 1947 when a fire caused $500,000.00 in damage to the property. 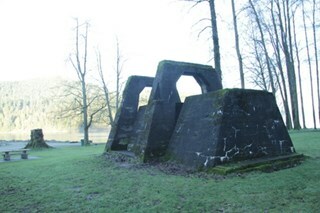 A smaller mill was rebuilt and was in operation until 1959. Mr. Siddoo, who had been considered to be one of the most influential men in Vancouver's East Indian Community, died in 1964. 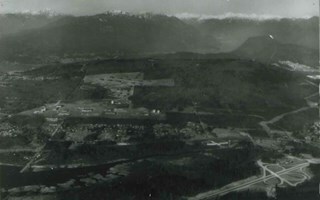 The mill site became inactive except for a sand and gravel storage area that was used by the Kask Brothers Company, and in 1972 the family sold the property to the Municipality of Burnaby who later turned it into the Barnet Marine Park. 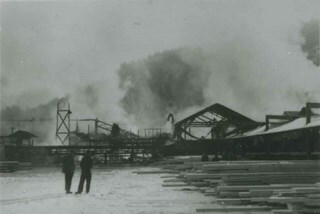 The North Pacific Lumber Company in Barnet was one of Burnaby's first industrial developments and one of the largest in the British Empire. 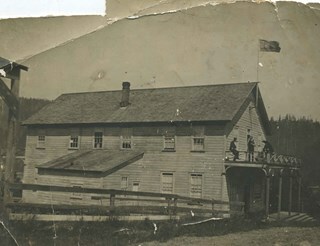 Partners James MacLaren and Frank Ross built the mill in 1889 (activated in 1899) as a requirement for obtaining 84,000 acres of timber rights in northern BC. 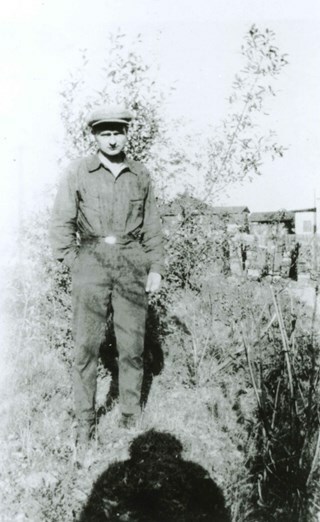 Due to the mill's isolation, the firm built homes for its employees with families and bunkhouses for the bachelors which separated Caucasian workers from Chinese and Sikh workers. Barnet became a distinct company town with its own general store, school, post office, community hall and telephone exchange. 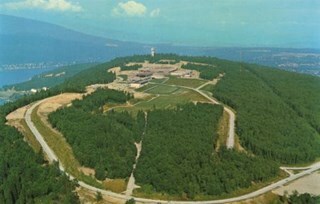 The first formal park dedication bylaw covering Burnaby Mountain was passed in 1942, but the boundaries were re-adjusted in 1952 with the creation of the Trans Mountain Pipeline site. 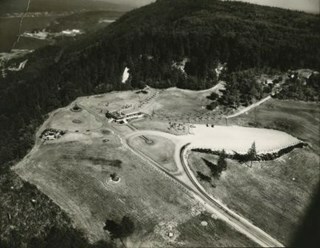 Significant portions of the mountain remained as dedicated park, however, and in 1957, the site was chosen to house Burnaby's contribution to the celebration of British Columbia's centennial - the Centennial Pavilion. The grounds around the pavilion became a favourite picnic site that provided for the first time a formal viewpoint and public access to other mountain trails. In the 1980s, the Pavilion underwent major renovations and opened in 1986 as Horizons restaurant. 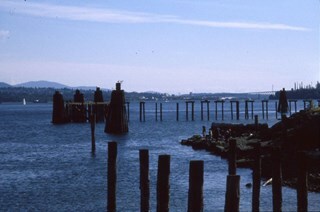 Located on the shore of Burrard Inlet, these poured concrete piers of the smokestack burner and the former boiler and plant of the North Pacific Lumber Company are among the only remains of the once-thriving industrial site located on the waterfront on the south shore of Burrard Inlet. 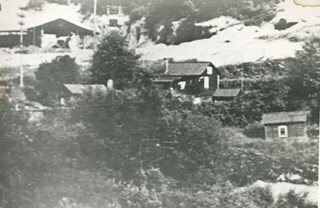 The sawmill and the Village of Barnet were initiated by David MacLaren, a wealthy lumberman from Buckingham, Quebec, who had previously established the Fraser Mills in Coquitlam in 1889. 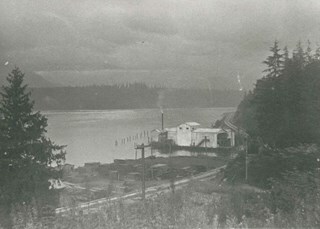 McLaren gambled that a sawmill on the main line of the C.P.R near Vancouver would serve the Canadian domestic market and be a profitable venture. 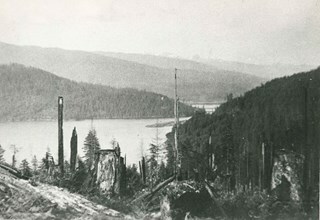 The North Pacific Lumber Company established itself on this peninsula on Burrard Inlet and was fully operational in 1900. 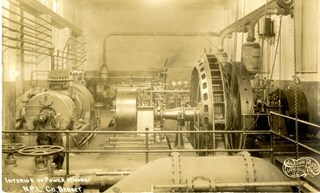 In 1909, the mill was completely burned out by a fire starting in the boiler room. Immediately the plant was rebuilt, modern in every respect and absolutely fireproof, as the entire power plant and boiler room was built of reinforced concrete and steel, of which these ruins are the last remains. The plant closed during the First World War and reopened as the Barnet Lumber Company in 1925 only to close forever in 1931 after a strike during the Great Depression. 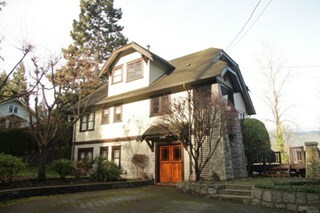 This house is one of two surviving houses built as a “Model Home” for the manager of the Barnet Lumber Company, which was the successor to the North Pacific Lumber Company. It was used as a combined home and office. It was constructed with framing lumber and millwork sawn at the mill. Typical of the Craftsman style, the house has a front gabled roof with triangular eave brackets. It has been altered with the addition of asbestos shingles over the original siding, but retains its form, scale and massing. This house was designed by the firm of Townley & Matheson. 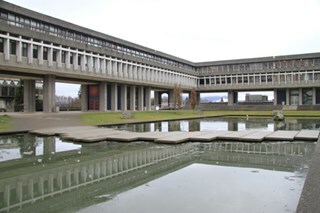 The partnership of Fred Laughton Townley (1887-1966) and Robert Michael Matheson began in 1919, and the firm left a rich legacy of sophisticated work, including schools, commercial structures, many fine residences and the landmark Vancouver City Hall. Photographic postcard depicting the B.C. 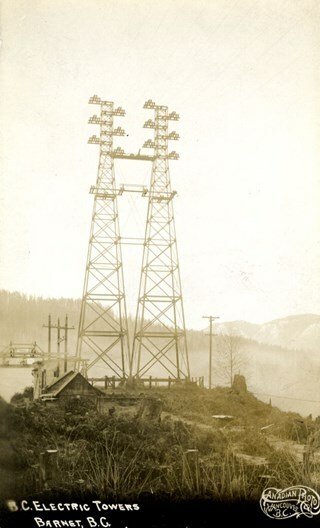 Electric Towers in Barnet, BC. 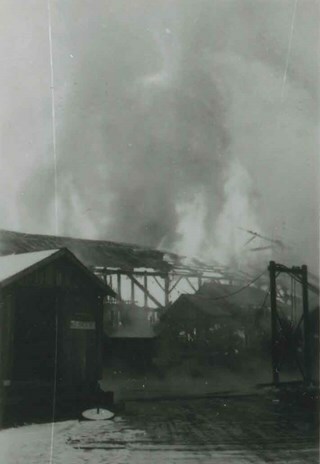 Photograph of the aftermath of the fire at Kapoor Sawmill that took place January 14, 1947. A building frame remains standing on the left along with a large metal-roofed building on the right. In the foreground, a fire hose is visible. 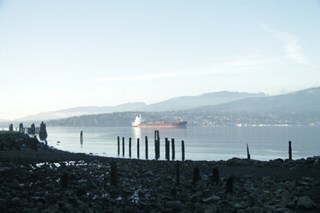 File consists of photographs of Barnet Marine Park, including the Barnet Beach pilings, people exploring the rocky shoreline and a woman sitting on a bench in the park. Photograph of workers' houses in Barnet Village. Some 700 people were employed by the North Pacific Lumber Co. mill at its peak. The roof of the Canadian Pacific Railway station is visible. 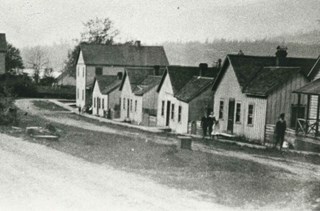 Photograph of workers' houses in Barnet Village. Some 700 people were employed by the North Pacific Lumber Co. mill at its peak. 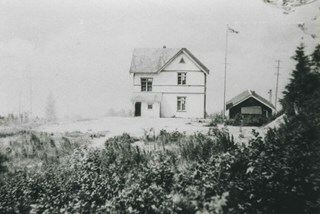 Photograph of the original Kask family home, built in 1927 at Kask's Camp. 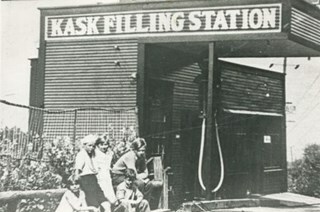 Photograph of Kask's Filling Station and general store on Barnet Road near Kask's Camp. Bill Kask worked here as boy and encountered fugitive felon Bill Bagley here. 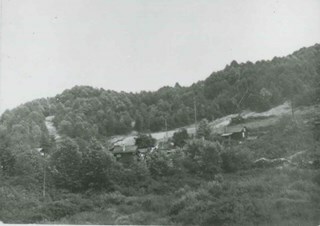 Photograph of Kask's Camp looking north. (Foreground) rental cabins; (right) outhouse; (background) Pitkethly brick plant located across Barnet Road. 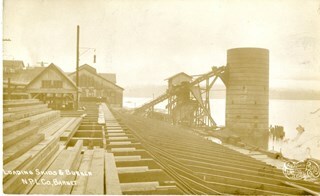 Photograph of Barnet Mill, at one point the largest lumber mill in the British Empire. It closed in 1929. 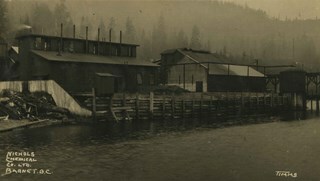 Photograph of the North Pacific Lumber Co., later known as Barnet Mill. 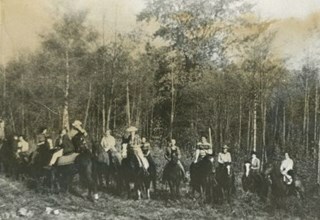 Photograph of Ainsly Lubbock and members of the Burnaby Lake Saddle Club horseback riding on Snake Hill (later known as Burnaby Mountain). Photograph of Barnet School and the adjoining teacher's residence. Photograph of the back of the Barnet School and its adjoining teacher's residence. 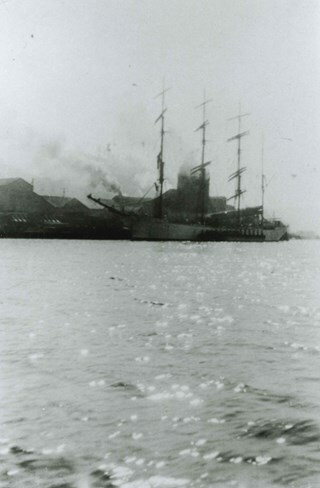 Photograph of a ship docked next to the mill at Barnet. Photograph of an unidentified man standing outside at a location identified as Barnet. A few buildings can be seen in the background. Photographic postcard of the mill at Barnet. 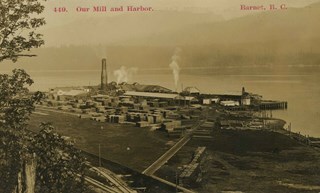 The caption stamped at the top of the card reads: "Our Mill and Harbor. Barnet B.C." Photograph of the village of Barnet at the mill. 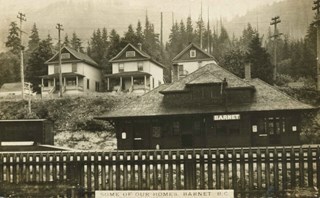 The caption stamped at the top of the card reads: "Barnet, B.C. from the Hill." Photographic postcard of three houses at Barnet as well as the railway station. 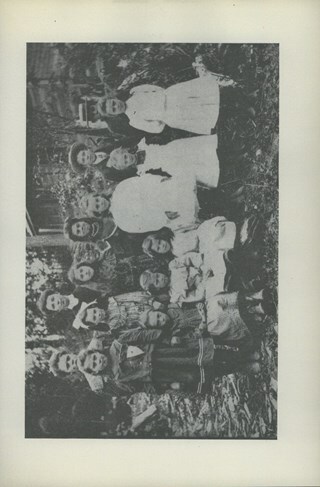 A caption on the card reads: "Some of our homes / Barnet B.C." 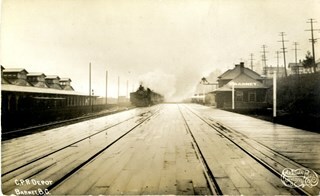 Photographic postcard of a Canadian Pacific Railway train pulling into the train station at Barnet. 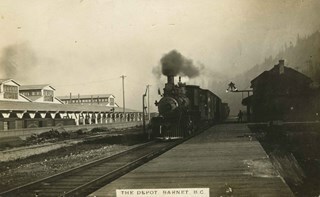 The caption on the bottom of the card reads: "The Depot. Barnet B.C." 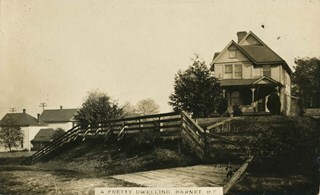 A Pretty Dwelling, Barnet B.C. 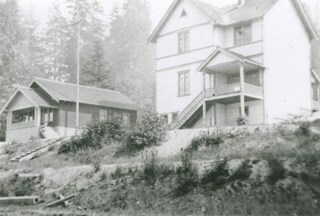 Photograph of the front garden and exterior of the North Pacific Lumber Co. (NPLC) Manager's house at Barnet. 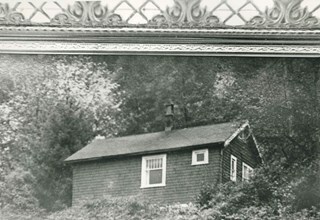 The caption on the card reads: "A Pretty Dwelling, Barnet B.C." 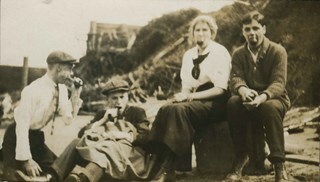 Photograph of three men and one woman, posing for the camera sitting on the beach at Barnet. All four have apples in the mouths. Photographic postcard depicting a train at the C.P.R. Depot in Barnet Village, Burnaby. 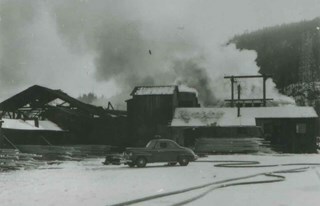 Photographic postcard of the loading skids and burner at the North Pacific Lumber Company in Barnet Village, BC. Photographic postcard of the interior of the Power House at the North Pacific Lumber Company in Barnet Village, BC.